Our curriculum explains key scientific ideas which structure the content of each topic and identify conceptual gaps. The curriculum is based on the Department for Education's programmes of study. Pupils build continually on prior learning as they develop their understanding of key concepts. The younger years follow the Early Years Foundation Stage framework (EYFS). Through ‘Understanding the World,’ children make sense of their physical world and community by exploring, observing and discovering people, places, technology and the environment. We focus on 'Our Changing World,' including the seasons, plants and animals. Pupils understand how our senses are used to perceive the world around us and they investigate materials through identification and classification. We continue to focus on plants and animals through scientific enquiry and knowledge. Pupils study rocks, forces, magnets, and light and sound. 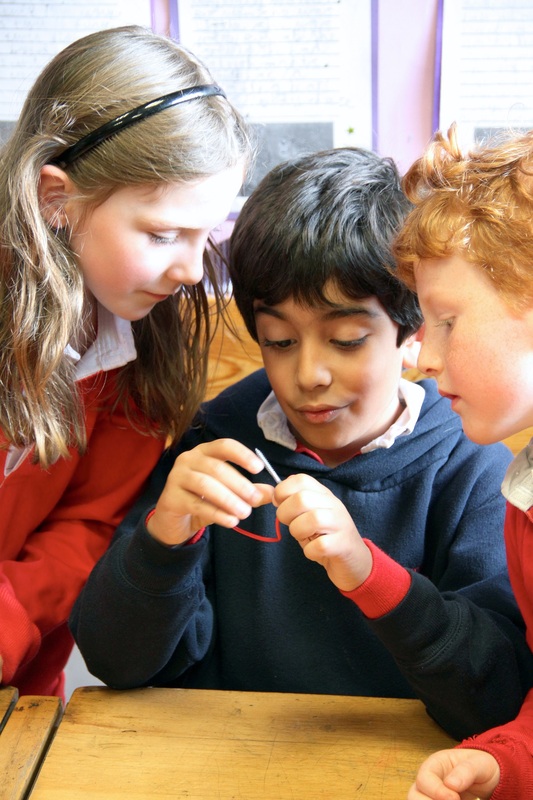 In Years 5 and 6, pupils study living things and take a closer look at how materials change. New topics include the Earth, space and electricity, in readiness for Key Stage 3. Assessment allows the pupils to improve their understanding whilst giving them a sense of achievement. Children are set learning intentions which they achieve or exceed, and they are given success criteria to outline their goals. Every child has the chance to succeed: individual feedback enables pupils to assume responsibility for their own learning, set goals and become independent learners. Teachers are always keen to find new and established external challenges for our pupils. For example, they might build shelters in the great outdoors, get close to birds of prey or visit The Royal Institute of Science. 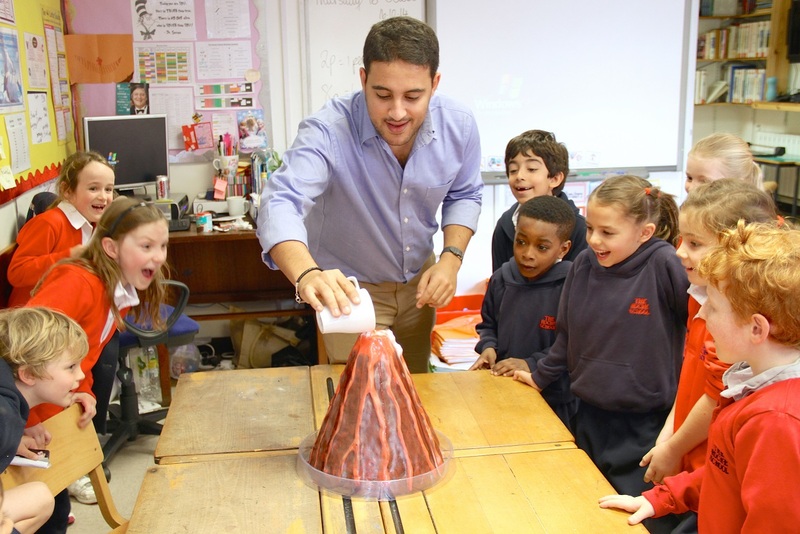 Science week brings scientific enquiry to life through a range of topics such as flight or a Crime Scene Investigation. Science Clubs are run after school and visitors working in the world of Science come to talk about their jobs. All these events have a great impact on how much the pupils enjoy Science and how well they do in the subject.